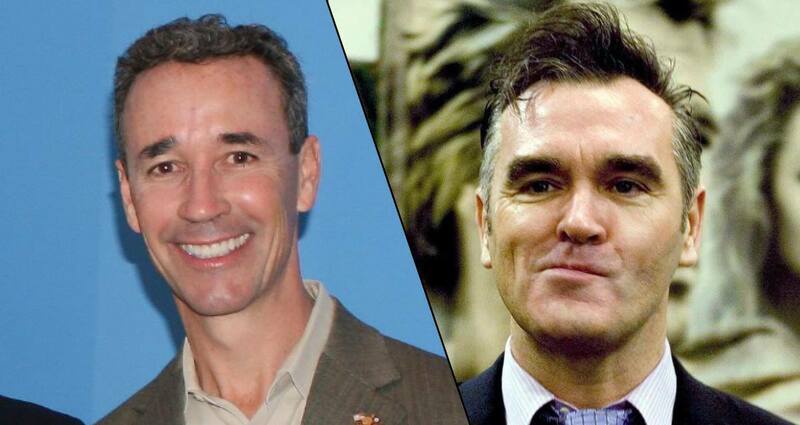 RICHMOND, Va. — According to the annual Morrissey Annoyance Index released by the University of Richmond’s Department of Sociology & Anthropology, “Fightin’” Joe Morrissey remains only the second most annoying Morrissey on record, despite what appeared to have been sustained, deliberate attempts to push himself to the top of the list. Representatives for Morrissey stated that their client would not be issuing an official statement this year as he was too busy shaming patrons at a London McDonald’s for supporting the immoral meat industrial complex. Sources further revealed that the musician was in the process of planning a North American tour for later this year that may or may not be cancelled at the last minute. Show your support for The Peedmont by visiting our online store and subscribing to our Patreon.